Give the ultimate baby shower gift with this darling layette gift set! Yarn-dyed 100% so-soft fine cotton sleep gown features picot stitched neckline, hidden bodice snap placket and encased elastic hem. Gown pairs with coordinating yarn-dyed cap and bib. 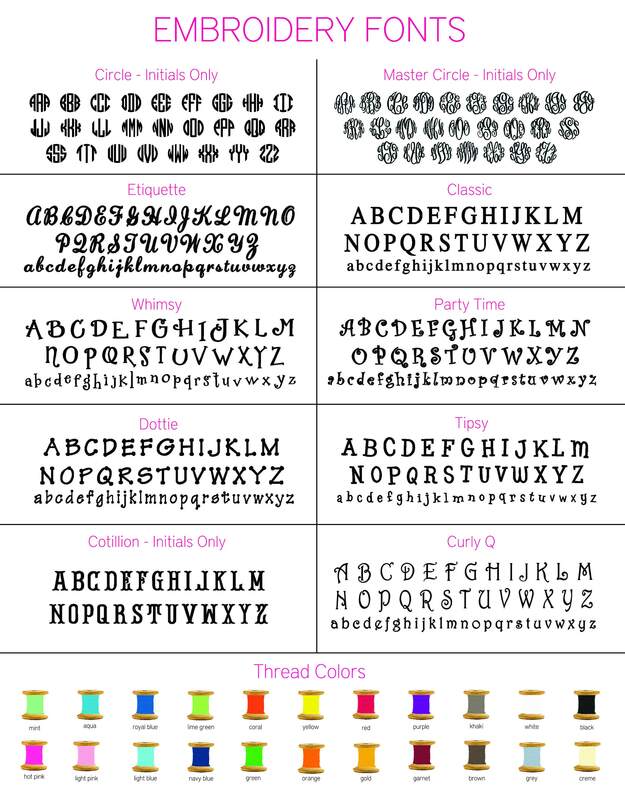 Baby's monogram is included so be sure to let me know how you'd like it personalized!